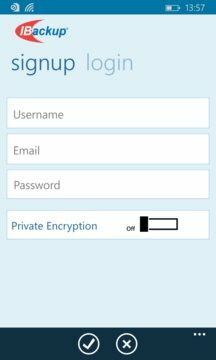 Backup makes it possible to backup your Windows Phone data. Using the same account, you can backup and protect files from your PC and Mac. 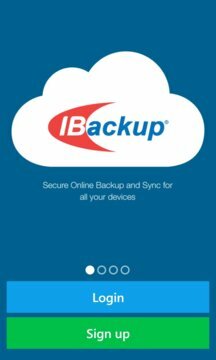 Protect, access and share your digital life with IBackup!